Play.com, the UK based online retailer, has potentially leaked four big games for the PlayStation Vita. Sony is prepped to have a press conference in Japan this Friday that may have actually been home to a few of these reveals. If the leaks are legitimate, they could mean big things for the portable. In total, four PlayStation Vita games were leaked by the online retailer: Grand Theft Auto: Vice City Nights, Monster Hunter Portable 3, Tales Of Innocence R and Final Fantasy Type-0 HD. Tales of Innocence R, it’s worth noting, is already available for Sony’s newest handheld. This leak from Play.com could signify its release in the western world. The implications brought on by the potential introduction of both the Grand Theft Auto and Monster Hunter franchises to the PS Vita are enormous. First of all, a Monster Hunter game for the new portable would be huge for the Japanese marketplace. This franchise alone could skyrocket the system’s sales. For the western world? 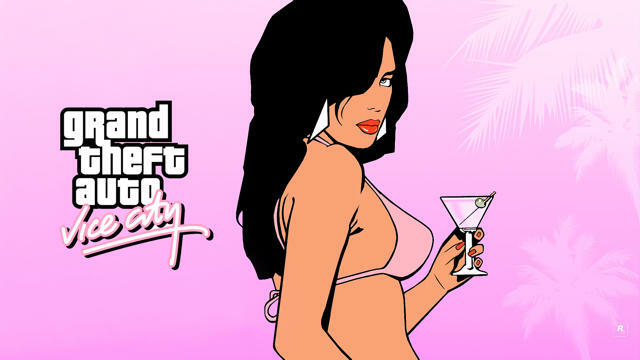 Adding Grand Theft Auto to any platform is huge. Capcom and Rockstar are both developers that supposedly support the PS Vita as a platform. These two entries from the companies could be their biggest support to date. Hopefully we’ll receive confirmation in the coming days from either the publishers, developers or Sony themselves. Once that press conference wraps up on Friday, we’ll be sure to have the details.